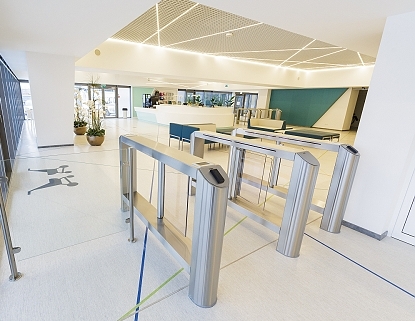 We develop, install and control systems and equipment for IT, security and industry - access and time attendance control systems, car park management systems, video surveillance systems, security and fire alarm systems, custom-tailored systems, warehouse automation. Here is the list of some of our clients. 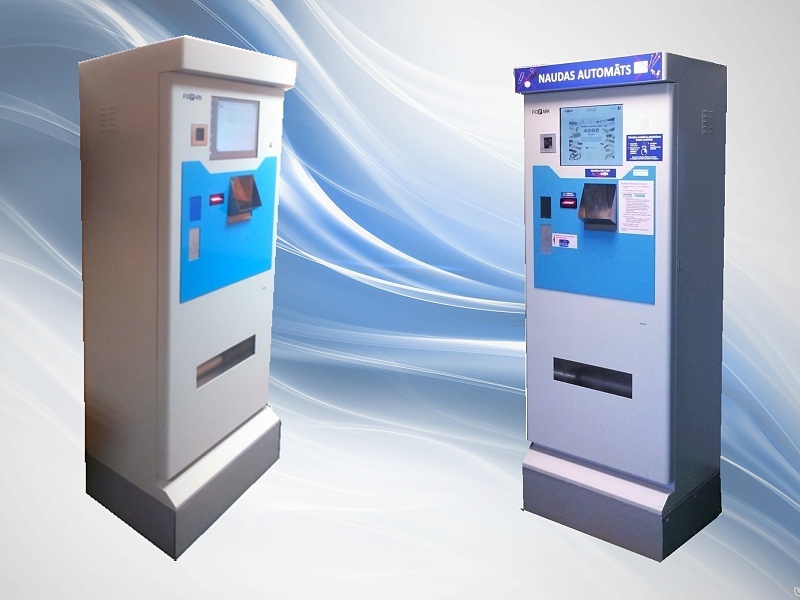 The recognition technology of vehicle license plates (Automatic Number Plate Recognition (ANPR) or Licence Plate Recognition (LPR)) becomes increasingly popular in toll parkings and service parkings due to new opportunities and there is no need of the entrance and exit terminals. 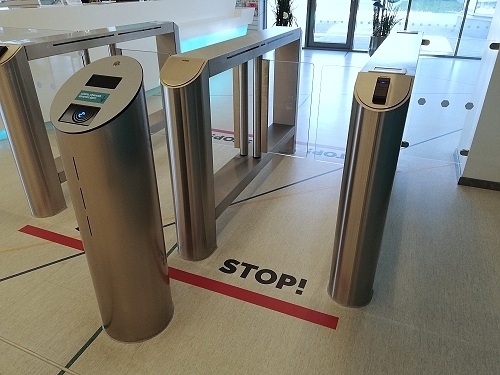 We can offer also solutions with no barriers at the entrance/exit and between zones. For example, the entrance and exit time can be registered, and, if there is no payment made for the used parking services, the information will be sent to the company, which will collect the fine from the car owner. 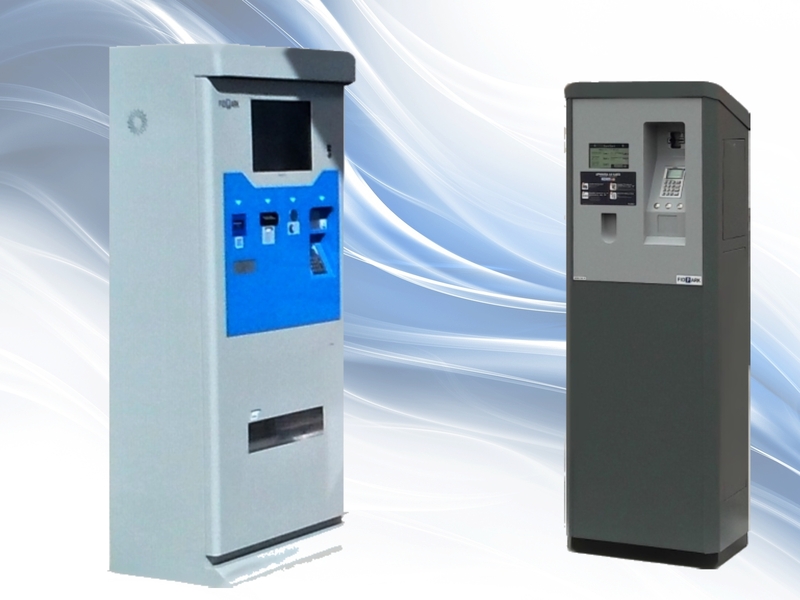 FidPark-ANPR paystations allow customers to identify their car and pay for parking even if the LPN on entrance was identified with the error. 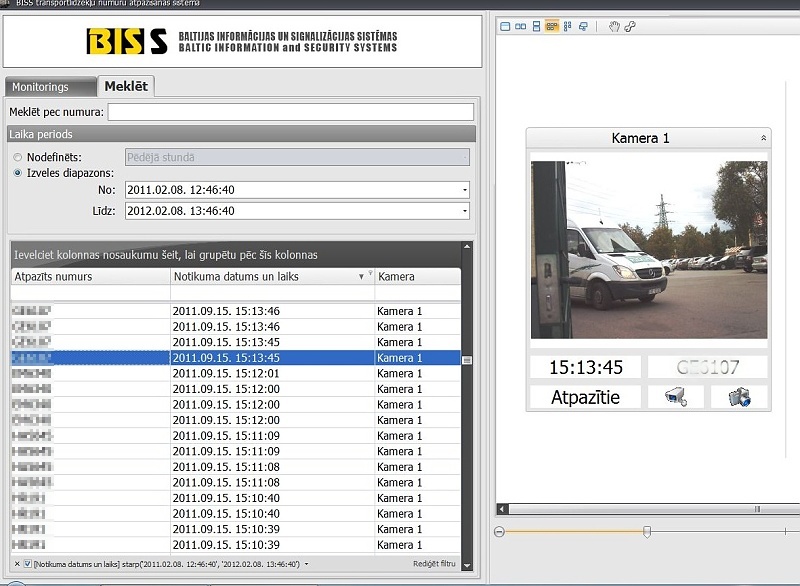 The version of this program is extended with modules, which ensure safe service also in cases, when the car is at an angle to the camera, it does not have a standard number plate or it is damaged, which makes it difficult to recognize the license plate. FidPark allows to merge ANPR technology also with traditional technologies, such as, bar code ticket. On the exit from the parking lot the system might test both car LPN and the pass ID in order to escape the chance of leaving the parking lot with an alien car. 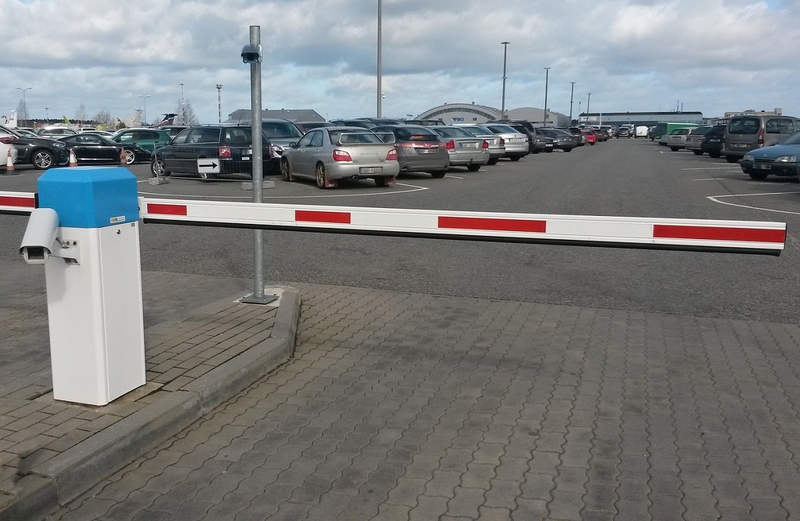 It is important to know, that installing the ANPR parking control system, opposite to traditional technologies, requires stronger requirements for parking projects and positioning of equipment (especially for video surveillance cameras). Under all conditions, our ANPR system provides almost 100% quality of recognition.